You probably grew up using ArcGIS and every day, you sit down at your computer desk achieving specific tasks and get work done with the greatest ease and maximum benefit. However, have you yet explored the endless capabilities and benefits of integrating ArcPy scripts to your every day work? This course is designed to make the power of applied programming and Python scripting available to those who have no or little experience writing code. The course starts with the basics of programming and scripting, such as what scripting is and how to write and run simple lines of code. 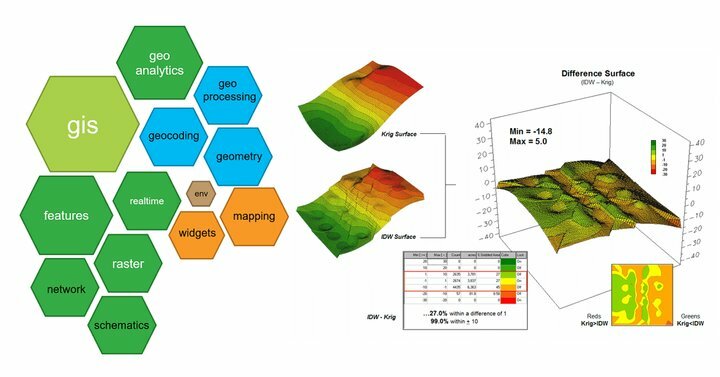 Following this, the course covers more sophisticated aspects and dive into the spatial analysis utilizing the benefits of the ArcGIS programming toolS like the Modelbuilder and the ArcPy package.